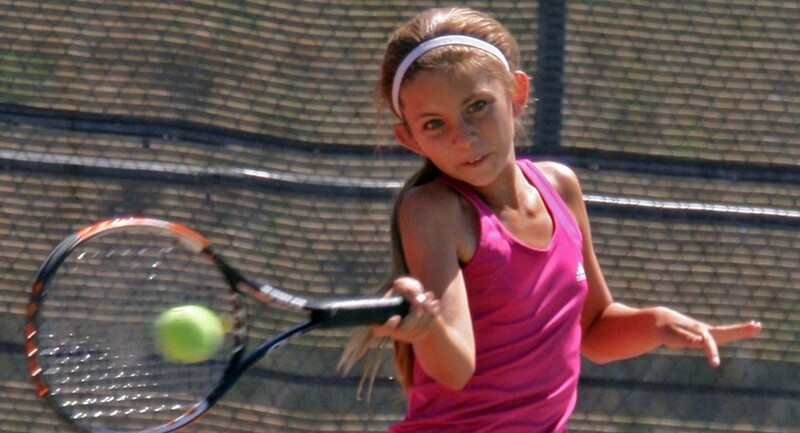 Some of Phoenix's best junior players will converge upon Tucson, June 11-14 for the USTA Southwest Junior Closed, the section's preeminent junior event. More than 300 juniors from across the Section will be competing in Boys and Girls 10s, 12s, 14s, 16s and 18s singles and doubles competition. They will do battle over three days at the host sites in Tucson, Hilton El Conquistador Golf and Tennis Resort, the Reffkin Tennis Center and Tucson Racquet Club. This year's site has shifted back to Tucson, after a two-year run at Jerry Cline Tennis Center in Albuquerque. 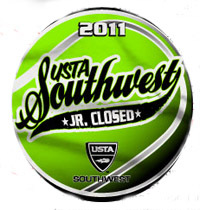 This is USTA Southwest's largest and most prestigious junior tournament, and a Level 3 national event for ranking points. Draw sizes for all divisions will be capped at 32, based on the top USTA Southwest rankings. The Section's best young talent, including several Phoenix players, will be trying to position themselves for the elite summer tournaments like the USTA National Clay Courts and the USTA National Hard Courts as well as age group team competitions like the Zonals and Junior Davis and Fed Cup competitions, where they play as Team Southwest representatives against other USTA Sections. This year's event will also feature modified divisions of play in the 10 and Under and 12 and Under divisions. In the 10 and Under boys and girls singles, play will be on a 60 foot lined tennis court using the orange ball with a racquet that may not exceed 25 inches. For all 10U competition, the format will be best of three short sets (first to four games, seven-point tiebreaker at 4-4), with a 10-point match tiebreak for the third set. For more on this click HERE. A new division in the 12 and Under is also in effect for 2011. In addition to the traditional 78-foot yellow ball division, there will be a 78-foot green ball division (lower compression). There will be a Player Party at 6 p.m. Saturday night on June 11 at Tucson Racquet Club. Dinner is free to all tournament participants. There will be an $8 charge for dinner for parents, siblings and coaches. There will be karaoke, a deejay, raffles and prizes. Winners of the Boys and Girls 12s and 14s division will qualify for the Nike Junior Tour Masters in December at a date and location to be announced. 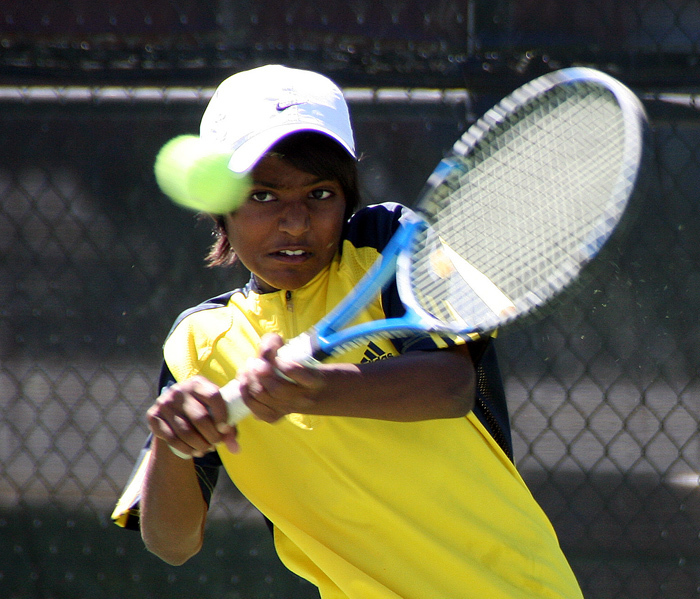 Last year's 2010 Boys' 12s Southwest Junior Closed winner Nathan Ponwith also went on to win the Nike Junior Tour USA National event and ended up qualifying for the Nike Junior International Masters 12s event in the Bahamas, reaching the third round.